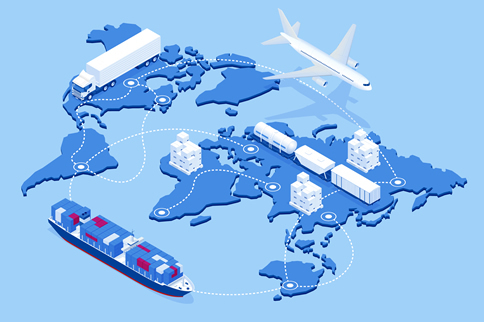 Gapsealis able to offer an international shipping service for orders of any size and our international sales specialists will provide competitive export quotes. Each order is sent out with a commercial invoice clearly stating product description, quantity and total order value. DraughtEx work with a number of reliable carrier and freight companies to ensure your order is delivered safely. Depending on the number of items required and end destination, our international sales team quote for the most suitable mode of transport available. If you have a preferred method of delivery by road, air or sea freight, please let us know.